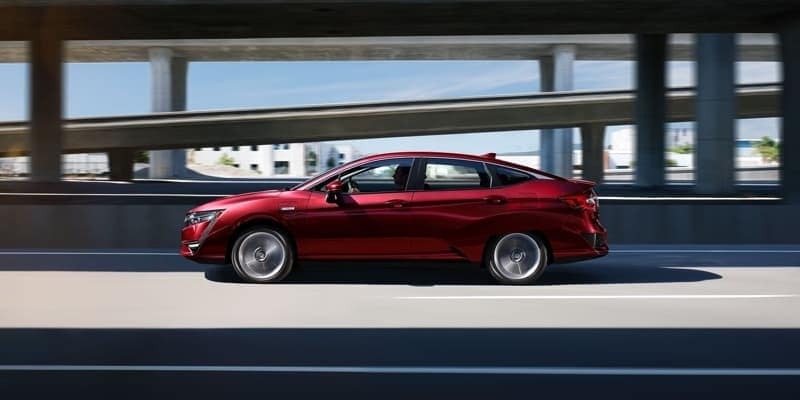 The new Honda Clarity Plug-in Hybrid is a class-leading* 47-mile all-electric range rating*, offering an efficient hybrid powertrain, a spacious interior, and versatility without compromise. A class-leading* 47-Mile All-Electric Range Rating* lets you go further while running your errands with zero emissions. 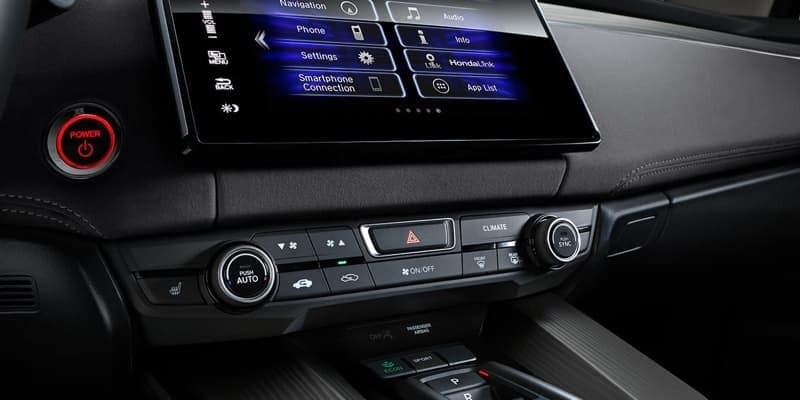 The Honda Sensing™ suite of safety and driver-assistive technologies is designed to alert you to things you might miss while driving. Apple CarPlay™* lets you focus on the road while accessing your music library, directions and text messages through your iPhone®. Android Auto™* connects to your compatible Android phone for destinations, appointments and even the weather. 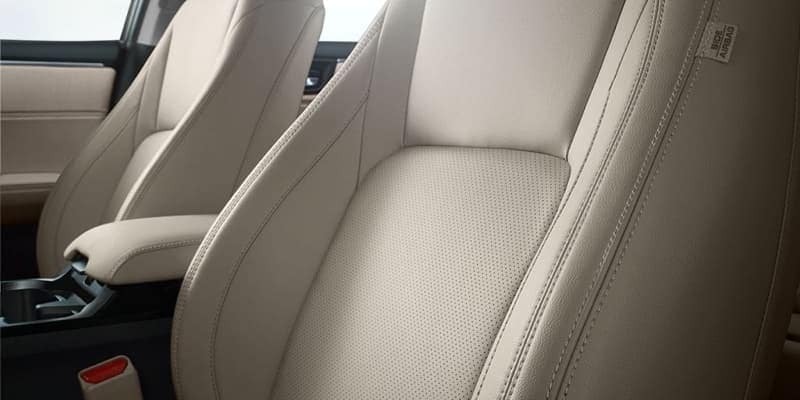 Environmentally conscious interior materials were made in an earth-friendly way without compromising premium feel or craftsmanship. An 8-Way Power Driver Seat with 2 Memory Settings makes it easy for you and another driver to find and save your perfect driving positions. The Honda Satellite-Linked Navigation System™ features 3D graphics, lane guidance and more to clearly help you reach your destination. 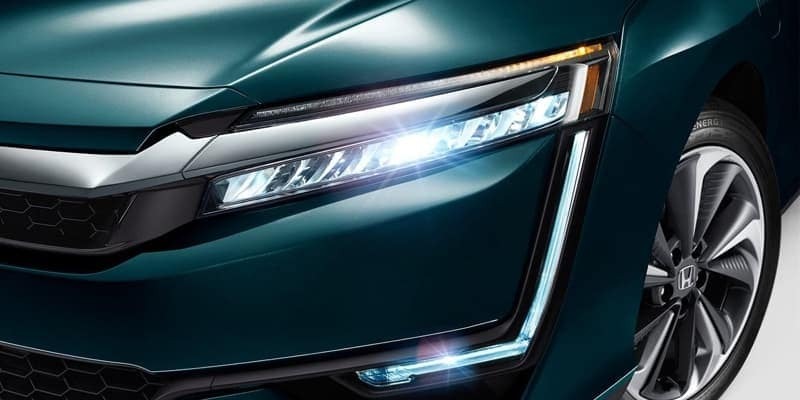 Unique Full LED Headlights provide exceptional visibility and an unforgettable light signature that is unlike anything else on the road. Full LED Taillights offer bright illumination with a distinct appearance that results in a wide stance on the road that also gives a nod to Honda performance. No gasoline, emissions, or compromise. The Clarity Electric is the eco-conscious, gasoline free answer to driving with environmental responsibility while keeping your daily demands in mind. Some state rebates, eligibility for HOV access*, special parking and the convenience of less maintenance*. A quiet and powerful electric motor that features 221 lb-ft of torque* for instant acceleration. Switch to Sport Mode to plus up your driving excitement. Featuring a near-perfect 51/49 weight distribution from front to rear, Multi-Link Rear Independent Suspension, and aerodynamic wheels and specially designed tires that meld performance with efficiency for a smooth, sporty ride. High-Strength Steel throughout the chassis includes ACE Body Structure in the front end to help provide enhanced crash protection. Clarity Electric is one of the only electric vehicles to come with DC fast charging standard, which provides up to an 80% charge in 30 minutes. It’s charging capable across Level 1 and Level 2, so you can plug in virtually anywhere. Easy-to-read information is featured on the driver interface, including battery status. Also displayed are four levels of regenerative braking, which is controlled by deceleration selectors. With the HondaLink® app, you can preset cabin temperatures, set charge times, check your battery status, and estimated driving range and find nearby EV stations, all while remotely using your smartphone*. 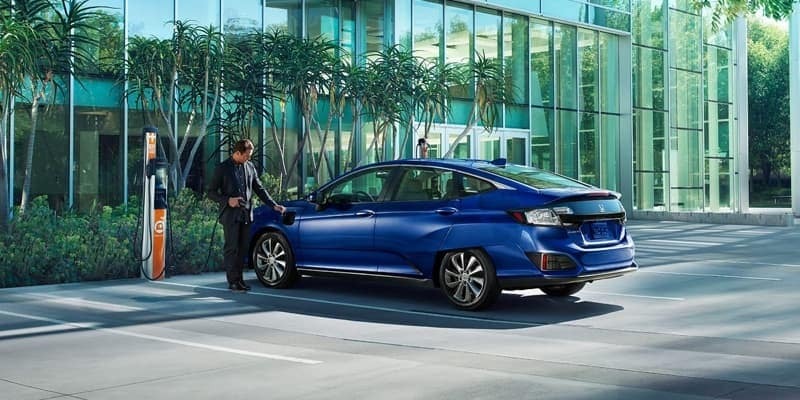 Drive with peace of mind knowing that the Clarity Electric comes with standard Honda Sensing®, intelligent suite of safety and driver-assistive technologies, Honda Lane Watch® and a robust crash safety design. 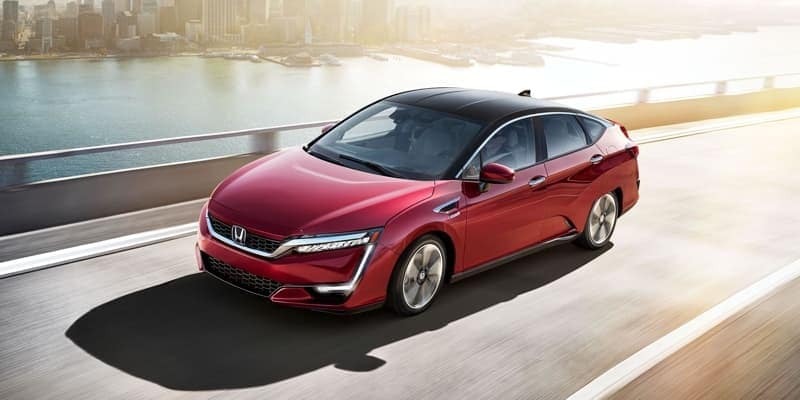 The fuel cell powers the electric drive motor by converting hydrogen into electricity, giving it instant acceleration with zero emissions, making this vehicle the future of zero emissions. This compact, highly efficient fuel cell stack fits entirely under the hood, resulting in a spacious, 5-person interior where other in its class can only fit 4. Quick and easy, refueling the Clarity Fuel Cell takes approximately 3-5 minutes. With a fast fill up and the Clarity’s 366-mile range rating*, you’ll have more time on the road. The hydrogen fuel tanks are constructed of resilient and lightweight carbon fiber and are mounted securely within car’s frame to help protect them in case of impact. 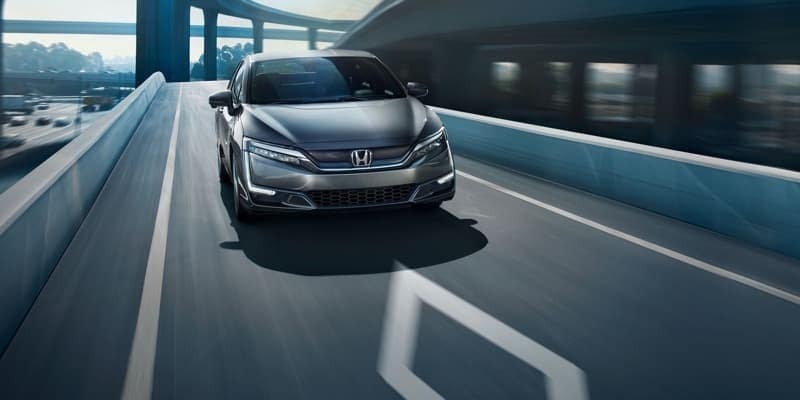 With Honda LaneWatch®*, you can change lanes with more confidence. 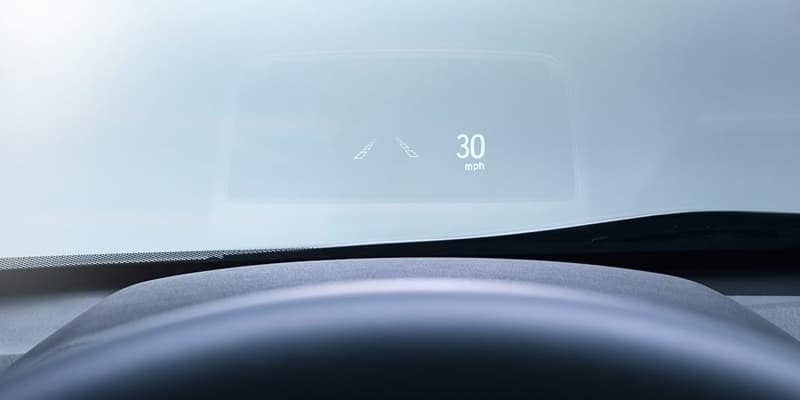 Just signal right, and the video of the passenger-side roadway displays conveniently on your center display.